Magic Goes Back to Cartamundi? Hasbro has been making games for some time now, most notably Magic: the Gathering. 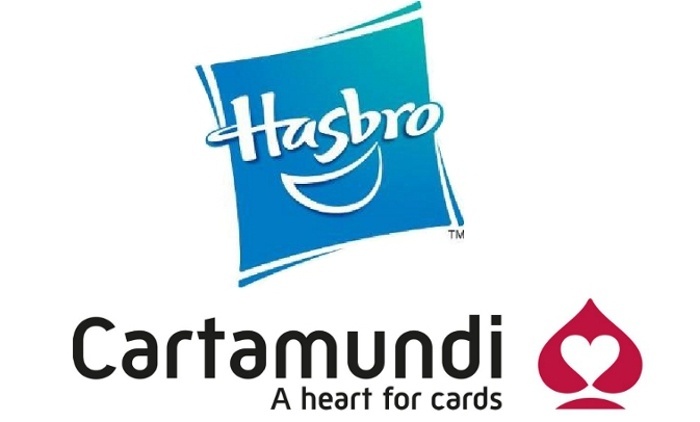 However, things could be changing as…Hasbro has announced that it wants to sell its game-making factories to Cartamundi later this year, according to ICV2.com. No word yet how this will impact Magic: the Gathering. This could possibly impact Dungeons & Dragons, as the books are not as important to the D&D brand as all the other sundry items. Cartamundi was the original printer of Magic cards and, althro Cartamundi had a hard time printing enough cards then, one would think two decades later they would be up for the job. We at Icygeek will be hoping that the gamers will not see any difference. Only time will tell. This entry was posted in Dungeons & Dragons, Magic: the Gathering, News and tagged D&D. ← Pluto’s Rather Lively, Eh?